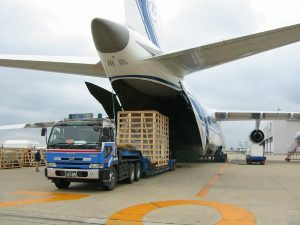 Our Smart air freight services feature consolidated shipment options, pre-booked space, chartered flights, standard to express delivery options and much more. Our customs brokerage services are built around a world-class team of professionals who understand government regulations and your business needs. Vantec Hitachi Transport System (USA), Inc. focuses on providing customs clearance with speed, accuracy and individual personal care. At Vantec Hitachi Transport System (USA), Inc. we offer Smart Contract Logistics Solutions tailor-made to fit the operations and systems of the individual client. Ultra-heavy and very large items require highly-skilled experts. 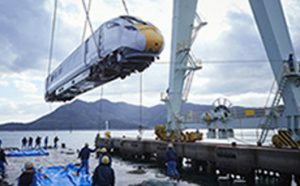 Vantec Hitachi Transport System is here to help. Utilize our completely integrated supply-chain logistics information management solutions designed to automate and streamline each aspect of the international supply-chain. 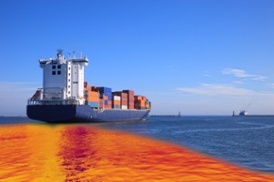 When it comes to Cargo Insurance we have you covered and there are some important things you should know about insuring your shipments. Our goal at Vantec Hitachi Transport System (USA), Inc. is to provide the highest-quality services designed to meet your needs across each link of your supply chain. 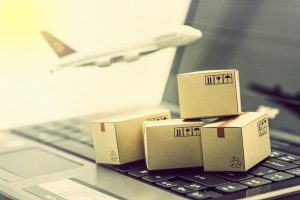 From the issuing of the Purchase Order to delivery of your goods to your customer's door, our Smart Logistic Solutions allow you to lower costs and provide reliability and predictability for your customers. Imagine a logistics partner with the capability and expertise to evaluate your unique logistics requirements and provides solutions that consider the needs of your business. As part of the Hitachi Transport System Group we are part of a vast domestic and global network. 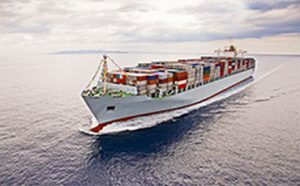 We consider every aspect of your logistics needs; your type of cargo, delivery requirements, budget and geographic area. Whether your needs are air, ship, rail or truck, you can expect a transport plan optimized to best meet your needs. Please complete our short rate request form today and experience logistics solutions that your business deserves. © Vantec Hitachi Transport System (USA), INC. 2019. All rights reserved.